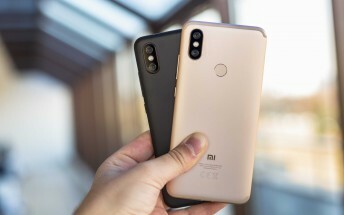 While 2018 wasn’t the best year for smartphones with a growth of just 0.1%, Xiaomi seems to be doing quite well compared to the competition. Yesterday the company released its yearly earnings report and the numbers show a steady increase in all sectors, most notably a 52.6% year-to-year increase in revenue reaching 174.9 billion yuan ($26.06 billion). 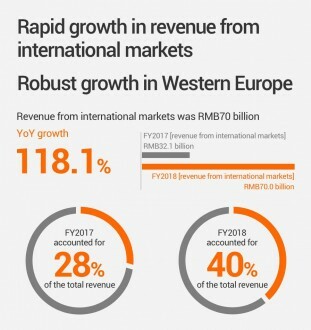 International revenues grew by a whopping 118.1% year-to-year reaching 70 billion yuan ($10.43 billion) or 40% of total revenue. 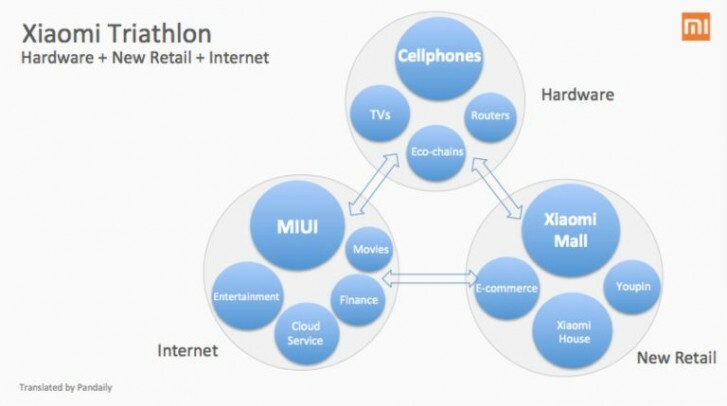 According to Xiaomi CEO Lei Jun, the company’s success revolved around its business model of developing the three key categories namely hardware, internet, and now retail. Essentially the model splits hardware with its phones and smart devices, software alongside its internet services and last but not least a retail chain to sell its products. 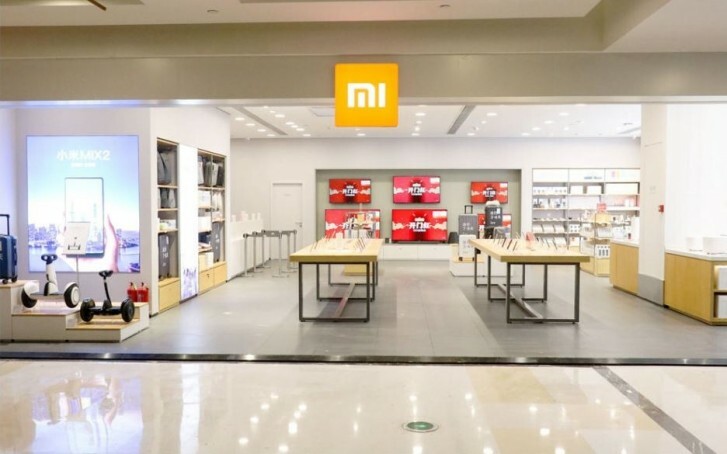 Xiaomi has dominated the Indian market, where it holds a 30% market share and saw a staggering 415.2% increase in smartphone shipments to Western Europe. Other sectors of Xioami’s portfolio such as the IoT and lifestyle products continued to grow, amassing to 43.8 billion yuan ($6.53). Internet services grew by 61.2 % compared to 2017, reaching 16 billion yuan ($2.38 billion). 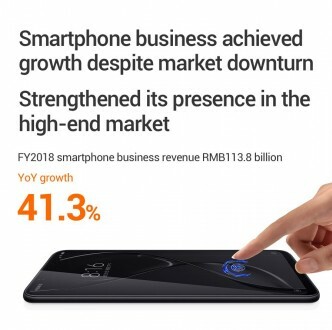 Apart from impressive numbers across the board, these figures showcase Xiaomi’s intent to focus on providing a whole ecosystem of hardware and software while expanding its lineup outside of China to areas such as the traditionally strong Indian market as well as Indonesia and Western Europe.